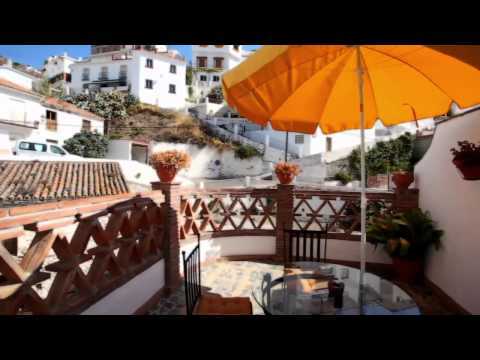 El Burgo is a town of the District of Sierra de las Nieves, in the province of Málaga, which has a very remote history behind it. It is noteworthy that this town even managed to have the Roman imperial privilege as it was one of the places of forced path of the soldiers. 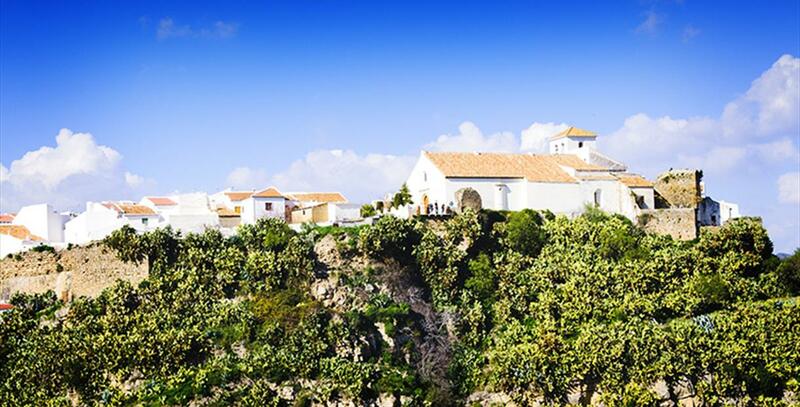 On the other hand, entering into the Natural Park of the Sierra de las Nieves or discovering the past brigand of the Costa del Sol, and its famous Pasos Largos (Long steps) are just some of the reasons to visit this town at any time of the year. For an excellent panoramic vision of El Burgo and its surroundings, there is no better place than the Monument-Mirador al Guarda Forestal. At 900 meters above sea level, the views are simply hypnotic; with forests of firs, pines and oaks of the Sierra de las Nieves and the head of the Turon River basin as a mark. 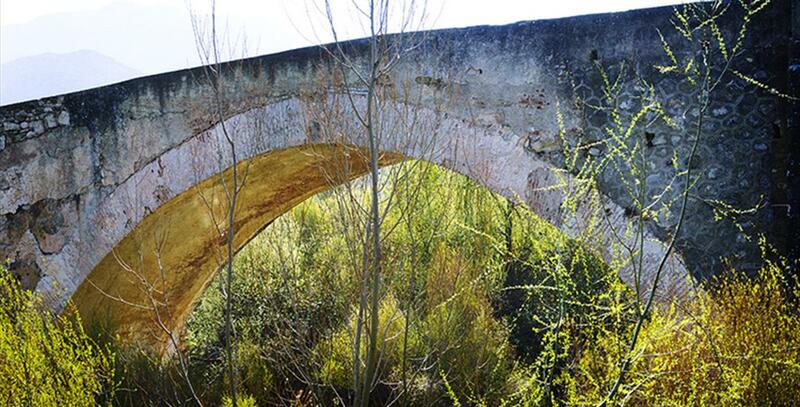 Finally, and to commemorate the Roman past of El Burgo, we recommend visiting Puente de Málaga (Malaga Bridge) and Medieval Acequia near the Turon River. You will also get surprised by the waterfall of Dique (Dam) and the Mill of Fuensanta, of the XVIII century. From the Andalusian era some remains of the towers and walls of the Castillo de Miraflores are preserved. Destroyed and rebuilt several times and it was badly damaged in the earthquake of 1755, this fort served as a settlement to the French artillery during War of Independence. But the monument of greater heritage interest that you will find during your visit to El Burgo is the Church of the Incarnation, declared of Cultural Interest. It was built in the XVI century on an ancient Arab mosque, of which some ruins still remain. Gothic-Moorish style, a half barrel vault is of Renaissance style. Of Gothic-Moorish style, its half barrel vault is of Renaissance style. In the church of San Agustin you will find images of the saint of Hipona, of the Immaculate and Sacred Heart. This temple and carvings are very venerated in Burgo, thanks to the generosity of the people, that it could be built. Another prominent church is the convento carmelita de la Virgen de las Nieves (church of the Carmelite convent of Our Lady of the Snows), although it is located on the outskirts of town. Its construction dates from the XVI century, but was abandoned by the Carmelites after the confiscation of Mendizabal. We also recommend visiting the chapel of San Sebastian, next to the cemetery. It dates from the XV century and has a Gothic style. Tradition says that the consecration to San Sebastian was because it was the favorite of Queen Isabella the Catholic. Burgo is at 70 kilometers from Málaga capital, and 1 hour and 15 minutes approximately if we travel in car. We recommend you to take A-357 until Ardales. Later, take MA-443 and continue through MA-446. Finally, MA-445 will take you to Burgo. Located in the northern part of the Natural Park of the Sierra de las Nieves and nearly 600 meters above sea level, El Burgo is a unique destination for lovers of active tourism. Trekking, climbing and caving are some activities you can practice in the surrounding area. Burgo has more than ten trekking trails and unique natural areas, as the peak of the Torrecilla of 1,919 meters and the chasm El Planeta (The Planet), one of the deepest of the Costa del Sol. You cannot leave this town without knowing these beautiful places such as La Fuensanta, eltajo del valle de Lifa (the pit Lifa valley) and the banks of the river Turon. The Natural Park of Sierra de las Nieves has been declared as a Biosphere Reserve by UNESCO and has been awarded with EDEN ""European Destinations of Excellence 'award in the category of Tourism and Intangible Heritage. 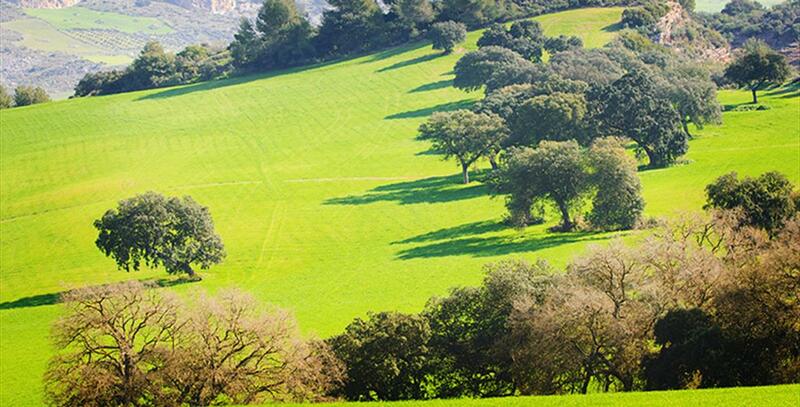 This park has more than 20,163 hectares of extension and is one of the richest strongholds of Andalusia ecology, thanks to its 3,000 hectares of pinsapo, (fir) an endangered species. Towards the end of August, the Fair of St. Augustine and the pilgrimage of the Virgin of Fuensanta are held. If you're in the town, the day the show begins, you will be fortunate to wake up with a very special tradition, the parade of bugles and drums. At the end of February, both the White Week as well as the Day of Andalusia coincide, therefore, at that time we find many events, carnivals or the Feast of the soup of Seven Ramales. And if you like the cofrade environment, Easter in Burgo will especially surprise you. One of the most deeply rooted traditions in the whole area is celebrated on Easter Sunday. It is the reunion of Our Lady of the Miraculous Medal with the Heart of Jesus and the subsequent burning of Judas. The traditional cuisine of Burgo has been able to combine over the centuries, the local products to offer a rich and balanced diet. Among its most outstanding recipes, you will find the guisillos of asparagus, goat and stew (stew goat meat with bay leaf, pepper and wine). Among its sweet dishes, you can not miss roscos tontos (fool donut)s and tortas de masa (cakes mass). But perhaps the most prominent is the soup recipe of Seven Ramales, which even has a feast in its honor held on February 28. This dish is made with simple farm products along with the pieces of cucumber, onions or oranges. El Burgo stands on a hillock, 590m above sea level. Many different civilisations took advantage of its strategic location, beginning with the Celts. The Carthaginians raised their Hannibal"s Towers here, while the Romans granted it imperial prerogatives for its being a transit area for legions. In Puerto de los Empedrados you can still see the remains of the road connecting Acinipo to Málaga. In the days if Islamic Spain, El Burgo was part of the territories controlled by Umar Ibn Hafsun, the Christian leader of anti-Umayyad forces living in the ninth century. The fort built in the area was one of the strongholds against the Caliphate. Later, in the period of the taifas, El Burgo was annexed to Ronda, and then to Málaga and Granada. Like most villages in the region of Sierra de las Nieves, El Burgo was seized by the Catholic Monarchs in 1485. Repopulated with old Christians, it was taken over by the principality given by Ferdinand and Isabella to their son John, Prince of Asturias. Then it was raised to the status of "Royal Village". King Philip II exempted El Burgo from taxation – a reward for the brave hearts of its warriors. One of El Burgo"s most illustrious neighbours was Pasos Largos, a bandit who lived in the nineteenth century. Born in 1870, he got his nickname from his father, who strode his way around. Reported to the Civil Guard for poaching, he took to the sierras after killing the man who denounced him and his son. Legend transformed Pasos Largos into a generous outlaw with a compassionate heart.